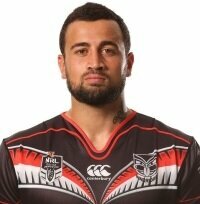 Signed out of Wellington, Ben Matulino made an immediate impression with the Vodafone Junior Warriors in the inaugural NYC competition in 2008. 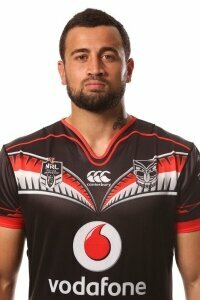 The former St Bernard's College student quickly earned promotion to the NRL, going on to appear in each of the Vodafone Warriors' remaining 15 matches of the season. 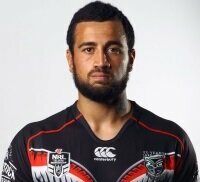 This culminated in him being named the club's Young NRL Player of the Year and being included in the NYC's overall team of the year for 2008. He backed up his impressive debut season with 18 NRL appearances in 2009 and a call-up to the Kiwis for the 2009 Four Nations competition. 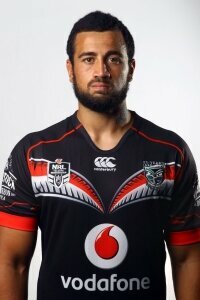 Matulino was one of only two players to feature in each of the Vodafone Warriors' 25 games in 2010 (Aaron Heremaia was the other), a year in which he brought up his 50th appearance for the club. His consistency and form has continued since, with his 100th appearance coming in June 2012 at merely 23 years old; he was also the first NYC graduate from all 16 clubs to appear in 100 first-grade matches. A club stalwart at the age of 26, he also went on to become the first NYC product to appear in 150 NRL games and is on track to play his 200th game in 2016, lifting his career total to 173 at the end of the 2015 campaign.